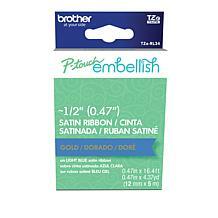 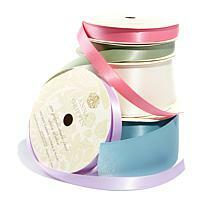 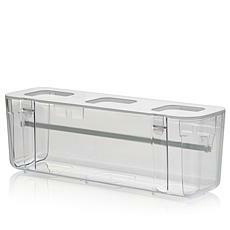 Embrace your crafty side with beautiful ribbons from HSN.com. We offer several striking ribbon sets, perfect for gift wrapping and decorating scrapbooks, handmade greeting cards, and other craft projects. 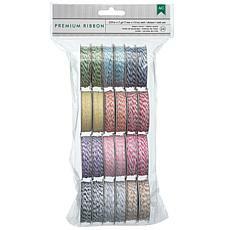 Most HSN ribbon sets feature a selection of ribbon spools, which can be cut to the lengths you need. 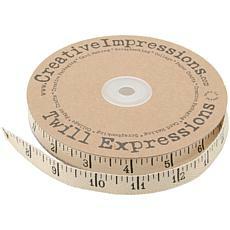 While you can use ordinary scissors to cut the ribbons, some sets include a specialized ribbon cutter to make the job easier. 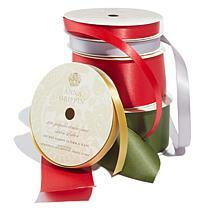 Use each ribbon spool to create bows and decorative borders to wrap around presents for any occasion. 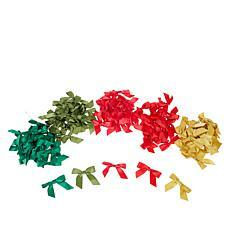 If you love bows but find creating them too fiddly, you'll love the 100-piece perfect bows assortment from Anna Griffin. 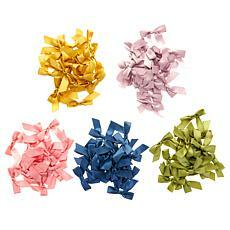 This set contains 100 ribbon bows in five colors and two sizes, perfect for embellishing gift boxes, cards, scrapbook pages, and more. 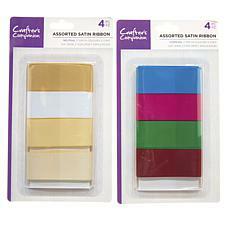 They're not stickers, but you can easily attach them with glue or tape. 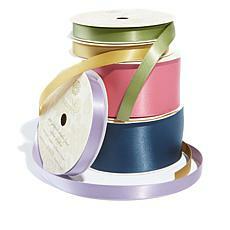 Ribbons from HSN are an inexpensive way to take your gift wrapping and craft projects to the next level. 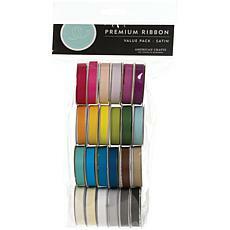 Customer ratings, reviews, and live video presentations will help you find the right ribbon set for your needs. 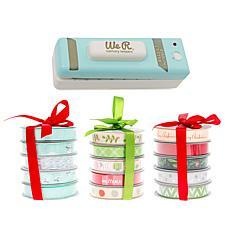 Take advantage of HSN's special offer of $5 flat shipping for all craft and sewing orders, including ribbon purchases, for a limited time.